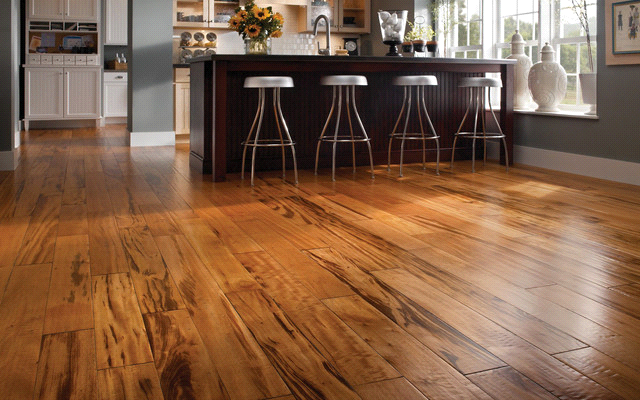 Hardwood flooring is well known for its durability and warm aesthetic. Its quality is proven to last for generations. 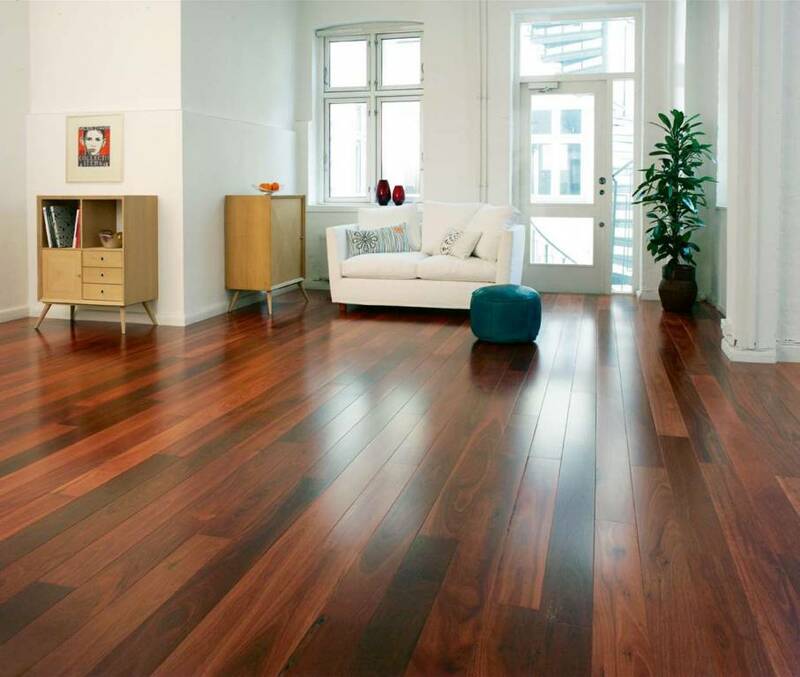 Regardless of where you will install the hardwood, it can surely make the room look extra gorgeous and sophisticated. 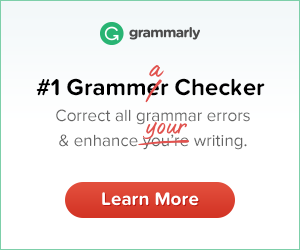 Plus, it can easily blend well with any interior design. These unique features of hardwood flooring , however, also come with a high price tag. Hardwood can be really expensive and the cost for installation is also pretty high because installing them on the floor needs extensive labor. Hardwood flooring is one of the most popular floor surfaces covering materials, and has been for centuries. If you think your budget is lower than the cost of the hardwood, you may be concerned about how you can be able to achieve the look that you want for your floor. Fortunately, there are quite a few flooring options that you can use as alternatives to hardwood floors. Most of these alternatives provide the same superior durability, quality, and glamor at a fraction of the cost. Bamboo is one of the best budget-friendly hardwood alternatives. 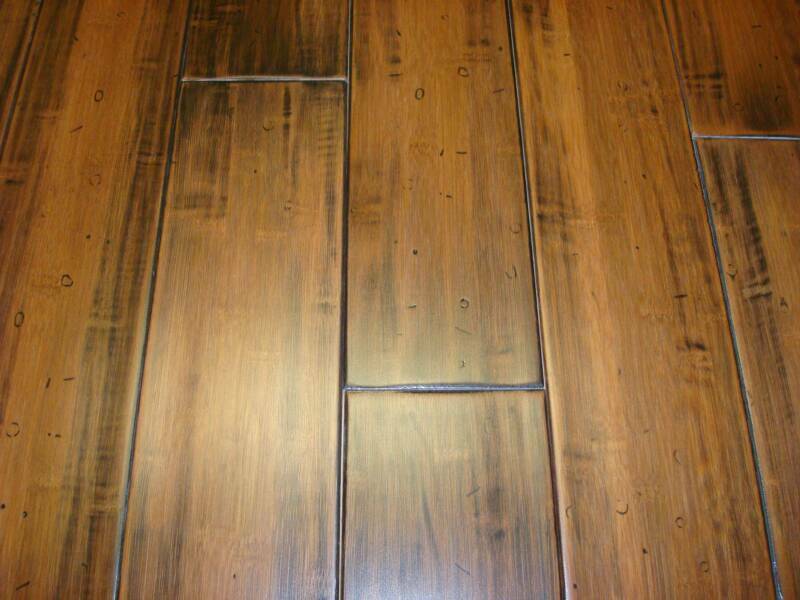 It is also one of the famous flooring materials used for home design. It has long been used by homeowners who want a flooring that does not only offer a natural and refreshing wood look but is also truly durable and sustainable. Bamboo has a natural grain design like that of a hardwood. As compared to hardwood, vinyl is easier to install and is also less expensive. 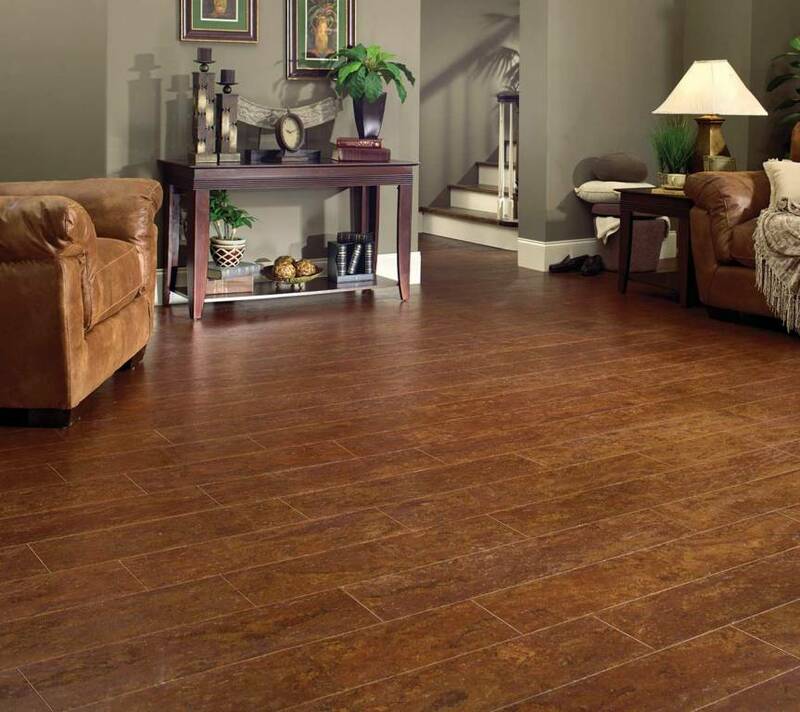 Vinyl is considered as a contemporary substitute to hardwood flooring. Unlike the old days, you can now find high quality and durable vinyl materials in the market. Premium vinyl comes in various designs, textures and patterns. You can choose the type which best mimic the look and elegance of a pure solid hardwood flooring. Another nice thing about vinyl is that it only requires less maintenance. This makes it a viable flooring choice for any room in your house. Just like bamboo, cork is also an eco friendly and durable flooring option. It is basically created from the cork oak tree's bark. Although quite soft, cork is extremely durable. 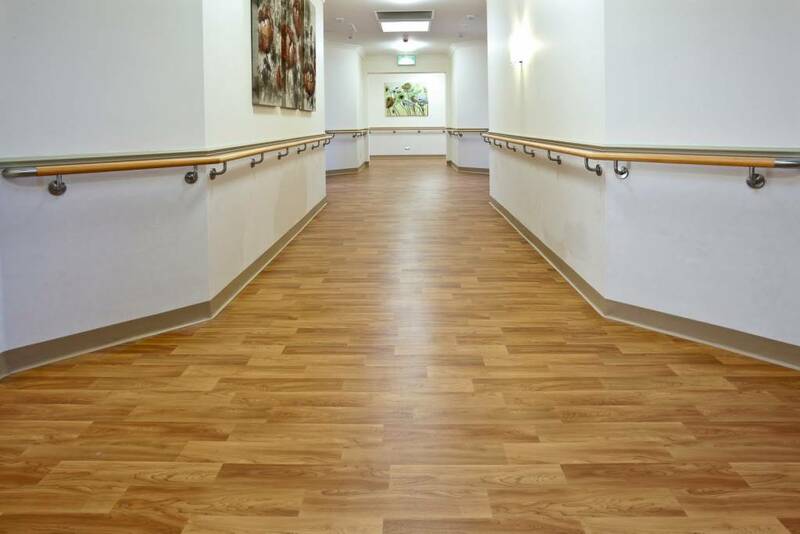 It can perfectly be installed on floors that receive lots of foot or standing traffic. It is also great for rooms or places where children play because it is softer and safer than solid hardwood. Also, cork is a good insulator. It is a perfect choice for homeowners who usually walk barefooted around the home. Cork is available in different colours. Gone were the days of the old, plastic-like, and artificial-looking laminate flooring. As the imaging technology upgrades, the laminate flooring also evolves over the years. Today's craftily engineered laminate flooring look and feel very closely the same to a real solid hardwood flooring that you almost can't even identify the difference. Since it is very easy and quick to install, it is regarded as a popular option for at-home DIY aficionados. If you think the first four options do not meet your preference simply because you really want the feel of a real wood flooring, then you may consider using engineered plywood. 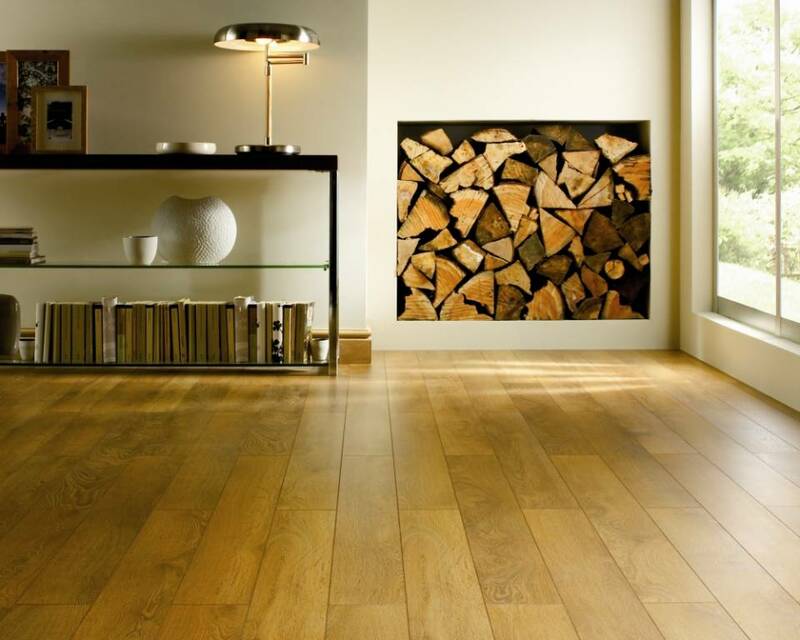 Engineered wood flooring is a smarter and cheaper option if you want a wood flooring. Aside from being less expensive, this type of material can also withstand humidity and moisture better as compared to authentic solid wood.